“St. 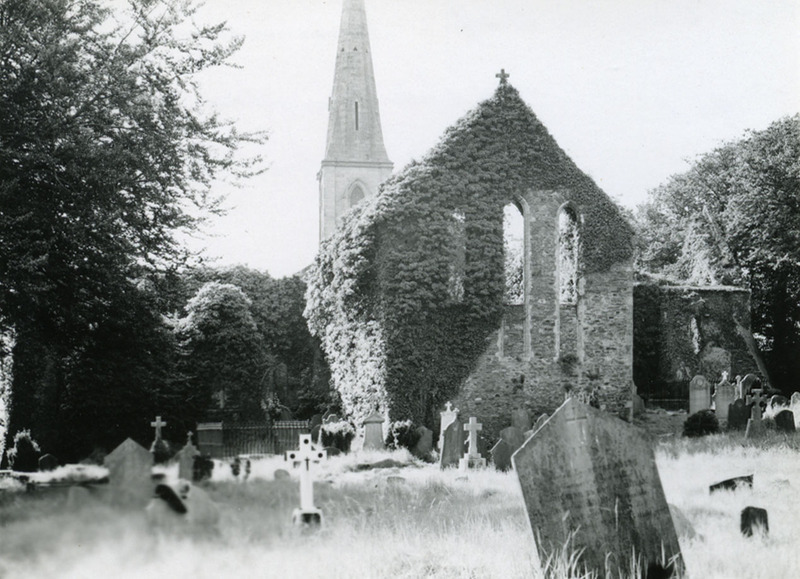 Mary's Church, New Ross, County Wexford - East front,” Gothic Past, accessed April 20, 2019, http://gothicpast.com/items/show/2022. (handwritten on back of image): 91./New Ross, Co. Wexford: [and spire of modern parish church] from S.E.